These are back! 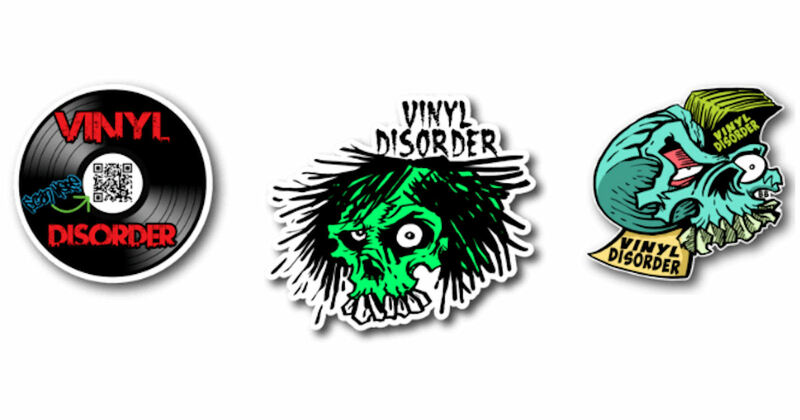 Order a free sample pack of Vinyl Disorder Stickers! You MUST scroll to the bottom of the page, fill in & submit the form to get yours!